Spruce up your casual shirts collection with one of our charming Hackett shirts. Offering plain and patterned designs infused with the label's authentic accents, Hackett is renowned for their handsome designs that will effortlessly add versatility to your smart-casual wardrobe. Ensuring to effortlessly take your outfit from day to night, Hackett London shirts are a meticulous investment to complete a timeless sartorial look. 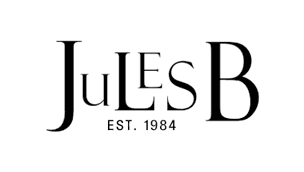 Browse Jules B today and explore our range of Hackett men's shirts to find your new trendsetting favourite.